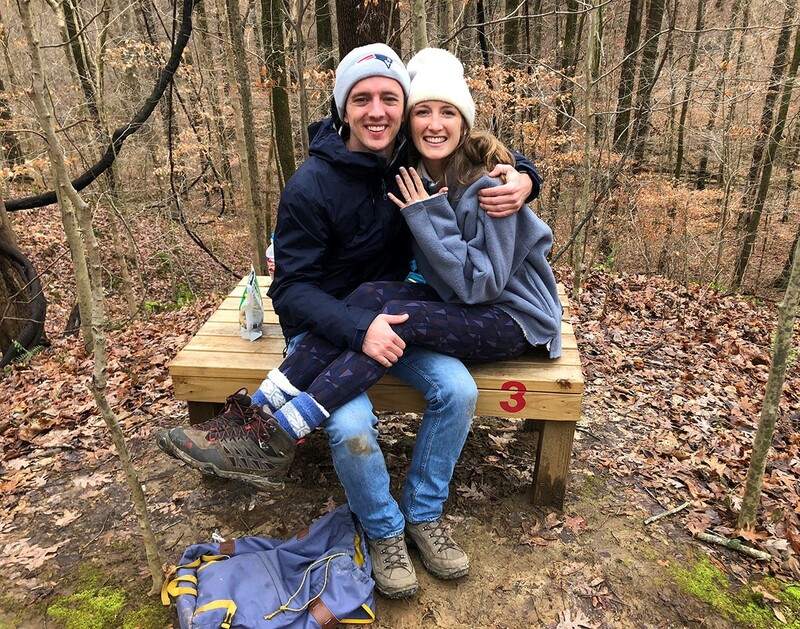 Reagan Rexford and Matthew Hiner got engaged while on a hike in Tennessee on New Year’s Day. Reagan Rexford (SMU ’16) and Matthew Hiner (Texas Tech ’16) were a match made in dental school. Now third-year students at Texas A&M College of Dentistry, they got engaged while on a hike in Tennessee on New Year’s Day. Reagan and Matt will tie the knot on July 13 at First Presbyterian Church. The couple plans to moveto Houston in 2020 after graduation.